After securing 54% of the vote in the August 8 elections, Kenyan President Uhuru Kenyatta expected to be sworn in for his second term today. Instead, he finds himself continuing to campaign for re-election after Kenya’s Supreme Court ordered a new election due to overwhelming evidence of fraud. The 4-2 Supreme Court decision was hailed as a victory for the rule of law by the embassies of over two dozen countries. Kenya has struggled with allegations of fraud before; controversies over the 2007 election led to ethnic clashes that killed over a thousand. 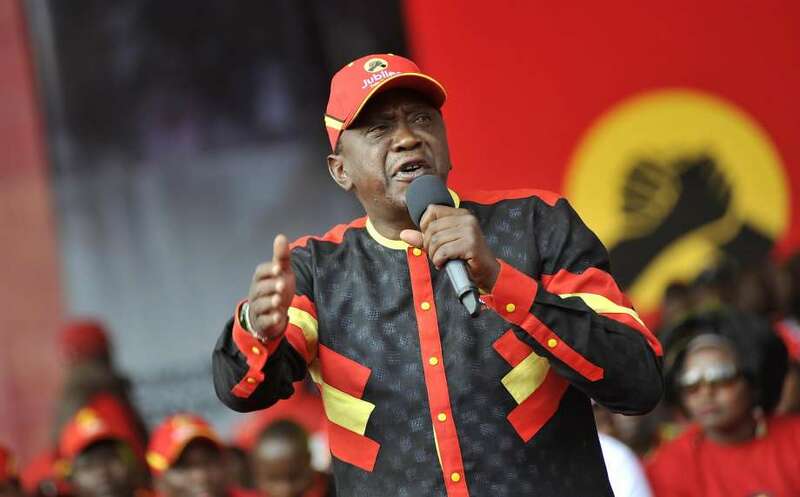 Kenyatta has grudgingly accepted the court’s ruling, and new elections are scheduled for October 17. But the situation remains delicate; opposition leader and election runner-up Raila Odinga has declared he will not participate in the new election unless Independent Electoral and Boundaries Commission CEO Ezra Chiloba is fired and prosecuted and new measures are taken to protect the integrity of the vote. The new elections are a positive sign for democracy and stability in East Africa’s largest state. But Odinga, through his increasing demands, risks overplaying his legal success and destabilising the fragile election process.